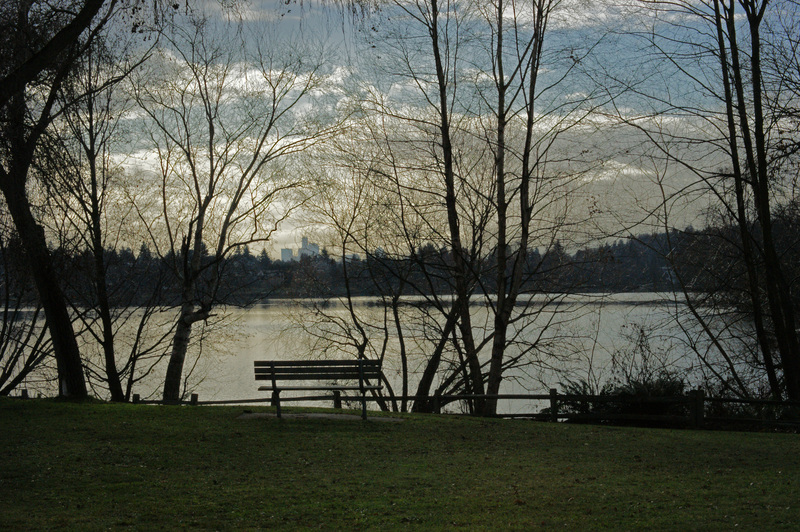 Last month I was walking around Green Lake in Seattle with my camera late one morning. The sun was shining such that this silhouette was captured. Can you see in the high rises of downtown Seattle in the background? 25 Jan	This entry was published on January 25, 2012 at 9:51 pm and is filed under Uncategorized. Bookmark the permalink. Follow any comments here with the RSS feed for this post.